This is an unofficial video I found on YouTube to celebrate the arrival of my copy of The Pines’ latest, splendid album Above The Prairie (released early February 2016). More info and my review of the album to follow in the next few weeks. In the meantime, all that’s left for me to say is: Enjoy. 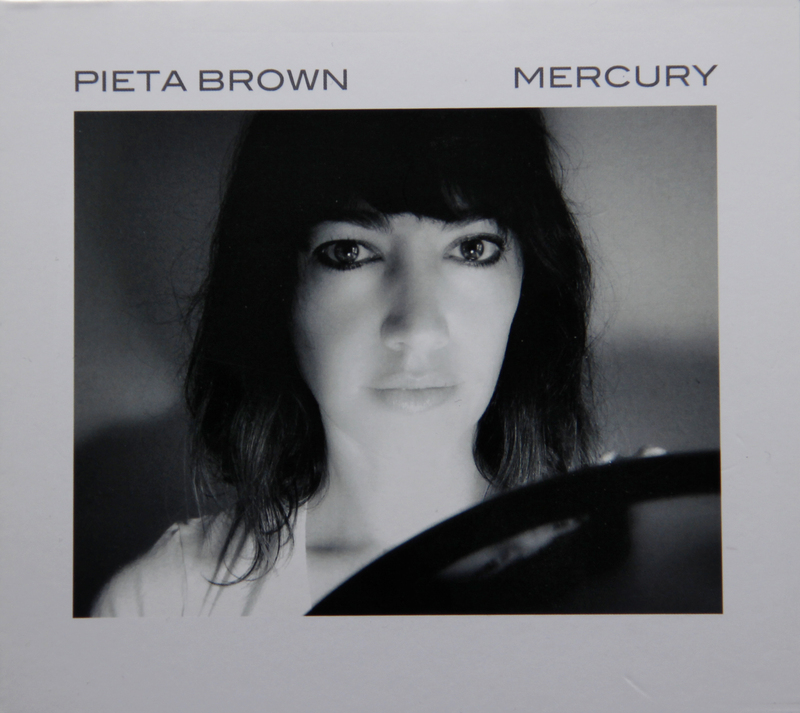 I have been sharing videos and writing about one of Pieta Brown’s previous albums on here before, but I still have to get her latest album, Paradise Outlaw, which was released months ago. She’s the daughter of Greg Brown and Bo Ramsey who I greatly admire for his outstanding guitar work, is her husband, in case you are new to her. This is the latest video to one of the songs from the album and it’s untra-lovely. Featuring two lovely acoustic versions plus information on her musical background and guitars she’s used. I wasn’t familiar with Bo Ramsey’s work until seeing him play alongside a Greg Brown on a couple of spirited living room renditions of tracks like Pretty Boy Floyd (and a few live tracks) in Hacklebarney Tunes The Music of Greg Brown – the documentary film about Greg Brown (part of If I had Known, see my review here: …..). Those performances made me decide that he’s my kind of guy and presumably an outstanding guitar player, which it quickly turned out he is, after listening to Fragile, the first of his CD’s I bought (although it most probably won’t be the last). Starting with the atmospheric, dust-colored artwork with a barbed-wire fence as the front cover image – a perfect pointer to what’s on store on the album. Calling the sound ‘dusty’ would by no means be misleading, although a few tracks, mainly the more uptempo Folk-Rock tunes such as Fragile, Same For You and I Wonder actually do sound quite airy too (all three of them remind me very pleasantly of Canadian band The Skydiggers). 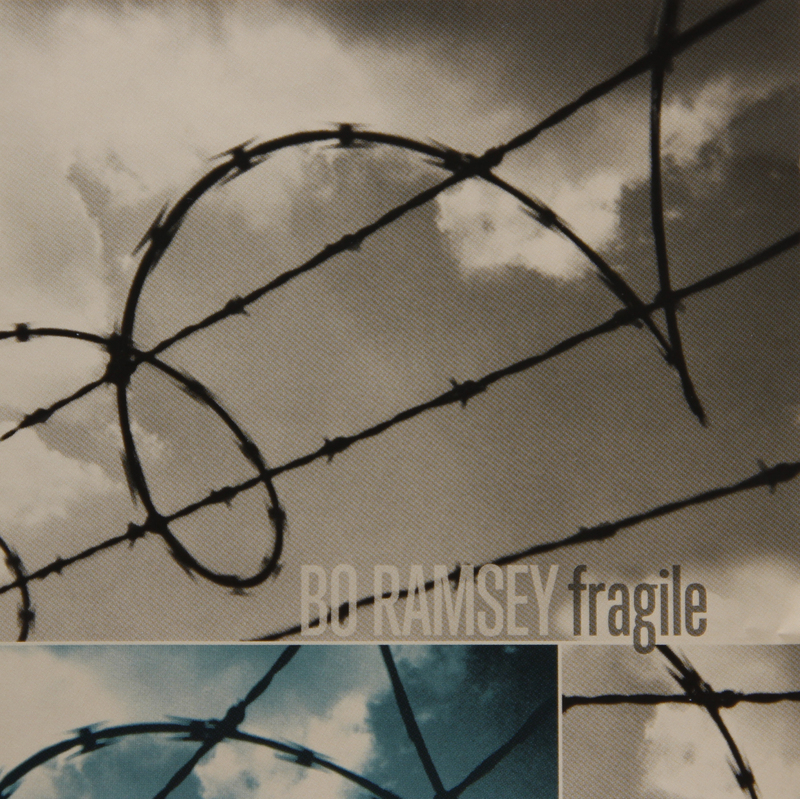 These 3 tracks are not the norm though, as most tracks on Fragile are firmly on the moody and slightly dark side musically, with From Buffalo To Jericho the most pessimistic-sounding track of the album (it’s excellent too though). The album is produced exceptionally well (always a plus in my opinion as you will know if you have read any of my reviews before), with a muscular, yet reduced sound, with Ramsey shining repeatedly on a number of different guitars (he seems to have played all of them). His lead guitar tunes actually sound like much more than merely the musical accompaniment to these songs, they almost seem to act as another voice – listen to album opener Can’t Sleep and you hopefully know what I mean. It’s one of the best songs on here – full of moody guitar on a bed of restrained drums and bass guitar with his trademark half-whispered, smoky voice. Pretty much the same could actually be said about the equally brilliant Dreamland too. Tell Me Now and Burn It Down (whose lyrics are a bitter indictment of today’s music download culture) are quite bluesy in sound and feel with the latter maybe being a tad too much of that for me. Same For You is another strong contender for being the best composition on here in my opinion. I love the feathery acoustic guitar/bass/drums-backing, the upbeat tune and lyrics telling a tale of comradeship. Fragile features some fine organ and is possibly the most rocking song on the album. I am also very fond of the two short instrumental songs Away and Into The Woods, especially the latter is lovely – sounding like a musical meditation in the woods of the title, one can’t help (well I couldn’t) becoming calm and picturing his favorite forest for all of the short 2 and a half minutes it lasts. The lyrics to album closer I Don’t Know display self-doubt as well as doubts about the world, but in the end he’s finding the strength for the way forward – ‘I don’t know, but I’ll keep on looking’. His wife, Greg Brown-daughter Pieta Brown, herself an accomplished songwriter, wrote half of the songs together with him on here, and is playing the piano on a number of songs. The other musicians on here are playing very well too, although Ramsey’s guitar is definitely the all-dominant instrument on the album – the sound is homogenous and makes Fragile a well-rounded, taut and utterly convincing album that found its way into me heart quickly and will undoubtedly stay in there for a long time to come.